IF If Palio achieves a total of 196 diners. THEN RWS will match the total spending and pledge all proceedings to Community Chest. 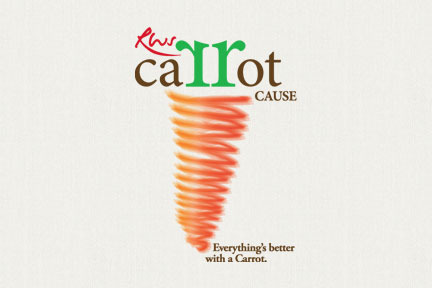 RWS’ Carrot Cause is based on the ‘carrot mob’ concept which originated from California, where a group of consumers (the ’mob’) banded together to ’dangle a carrot’ in front of a business owner by collectively patronizing his business to influence him to make a socially responsible change. In the same vein, if Palio reaches a full house of 196 guests over two seatings on 29 May 2013, RWS will pledge all proceeds from the evening’s dinner to charity and also match the amount spent by each diner, doubling the donation amount. Diners can select the cause they wish to support – children with special needs and youths-at-risk, people with disabilities, frail and lonely elderly as well as families facing difficulties– from a list of over 80 charities supported by Community Chest.